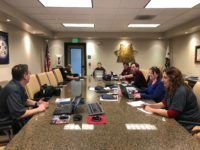 SACRAMENTO – As contract negotiations with the state draw closer, the Association of Conservationist Employees (ACE) board of directors met in Sacramento at CSLEA headquarters to research potential proposals on January 24-25, 2019. 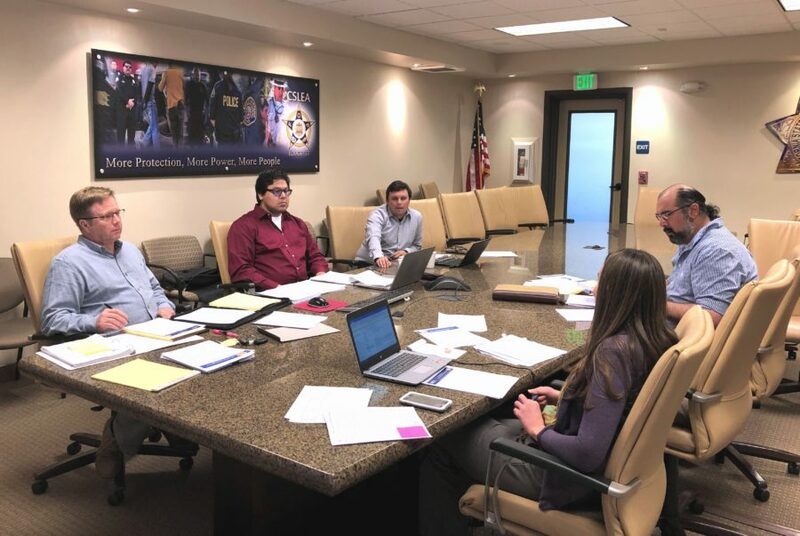 In attendance at the two-day meeting are: President Shawn Fry, Secretary John J.R. Cortez, Treasurer Bryan Slade, Southern Representative Kiva Vigil and Northern Representative Alysia Ballinger. 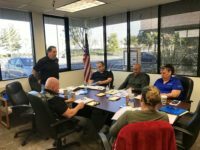 ACE members can find the CSLEA 2019 Collective Bargaining Proposal form here. Proposals may be submitted to ACE President Shawn Fry. the deadline is February 28, 2019.